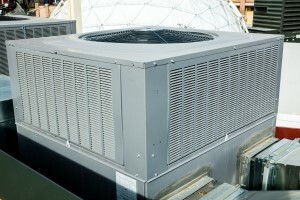 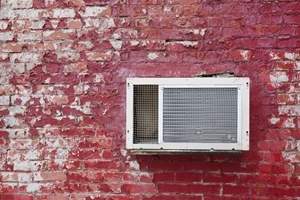 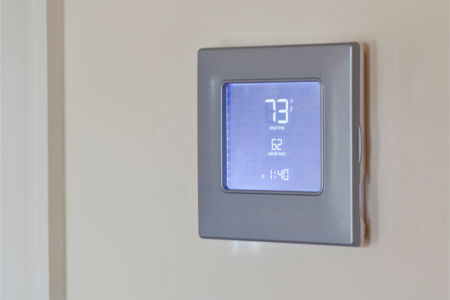 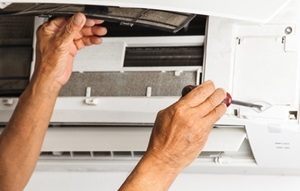 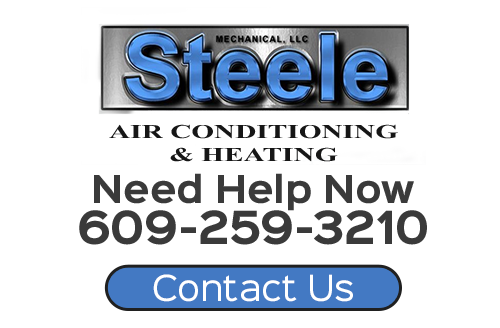 Check out the most recent articles from the team of expert heating contractors and AC service techs at Steele Mechanical, LLC Air Conditioning and Heating for tips like how to save money on heating/air conditioning costs, solutions for indoor air quality improvement, and more. 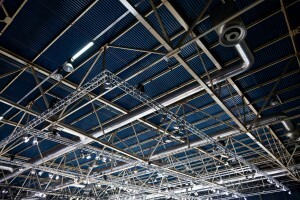 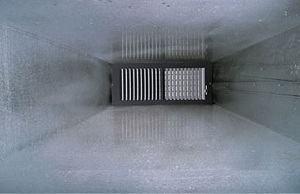 Why Is It Important to Maintain Quality Duct Insulation? 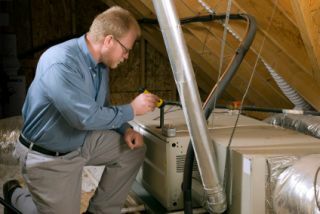 If you are looking for tips or advice from a professional heating contractor in New Jersey please call 609-259-3210 or complete our online request form.